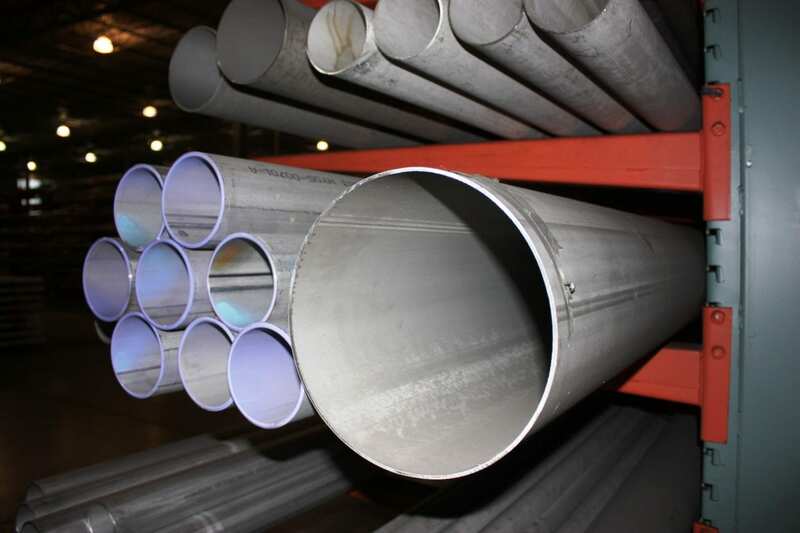 Stainless Steel Pipe Supplier | Stainless Shapes, Inc. Stainless Shapes offers a wide variety of grades in stainless pipes. Stainless and Alloy pipes are used for Food and Dairy Processing, Furniture, Grab Bars, Handrails, Medical Equipment Tubing, Oven and Refrigerator Door Handles, Pharmaceutical, Restaurant Equipment, and Structural Applications. Not sure what you are looking for contacting us. With our experience and trusted standards, we will provide quick delivery and competitive prices. Seamless Pipe – Seamless piping are formed when drawing the billet over a piercing rod to hollow out the shell. By piercing the metal through the center, you never create any structural deficiency because it never loses that integrity and never diminishes the hull. 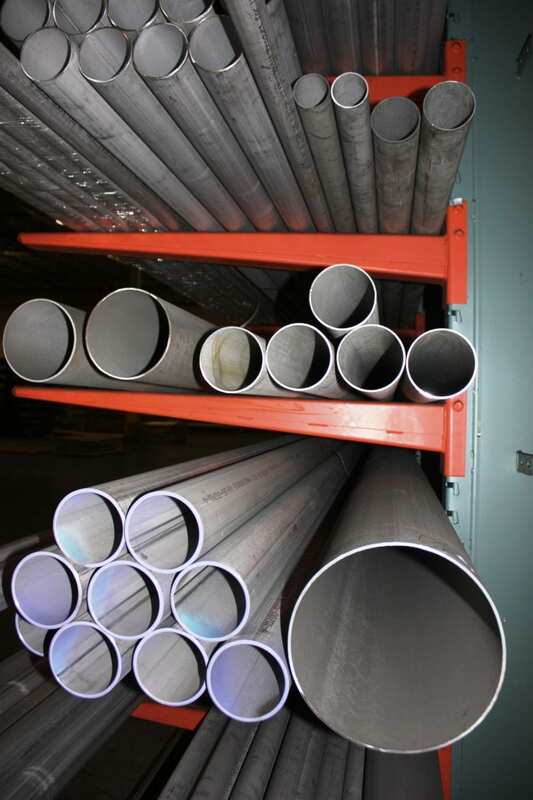 Welded Pipe – Welded pipes is by rolling the plates and connecting them together. This process can be necessary if there is the requirement for extremely long pieces of pipe. Comparing the Two – Seamless pipe might be preferred over jobs with excess corrosive materials. The welded pipes are able to match seamless pipes in all manner, but the welding can be more vulnerable to corrosive erosion when compared to stainless steel tubing. Mill Finish – This is the standard finish for stainless steel pipes. 180 – 180 grit, known as brushed or satin finish, is the most common polished finish. The 180 grit is typically circumferential. The polish is usually completed by belt or wheel. Finely polishing the grit lines in a uniform and directional appearance. 240 – This is also called the dairy or sanitary finish. When you use a 240 grit belt, you can buff out the ridges in a way that bacteria cannot grow in the crevices. These are often seen as the surfaces for food service industries. 320 – Known as the finish also known as the #7 finish. This creates a bright appearance with minimum haze. These are buffed before known as a flawless buff. This will create a mirror finish, which is where you start being able to see minor reflections in the metal. Tubes are measured by the outside of the metal. Tubing is used and helps determine wall thickness. If the tubes exceeds a certain diameter then it is probably being used incorrectly and instead should be pipes. Custom Sizes are available to meet special technical specifications. Please contact sales for price and delivery.